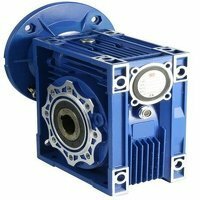 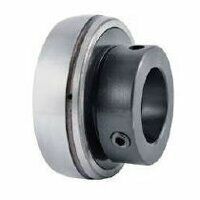 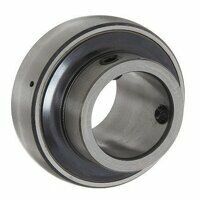 Here at Bearingboys, we offer a wide selection of both housed and flanged bearings. 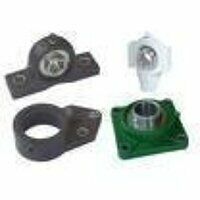 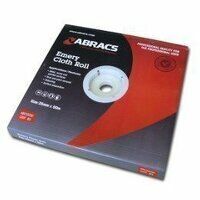 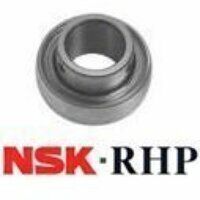 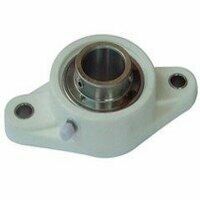 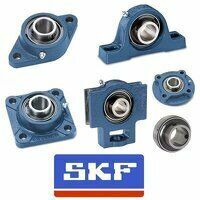 This section includes 2- and 4-bolt flanged bearings, as well as pillow blocks and various kinds of bearing inserts. 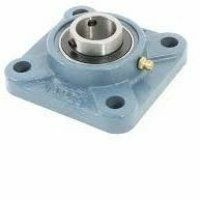 Two-bolt flanged units have a diamond sort of shape with the two holes for mounting. 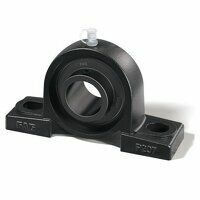 In contrast, 4-bolt flanged bearings are square and are capable of accommodating higher loads. 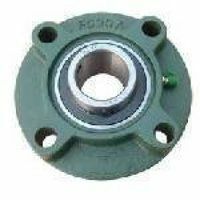 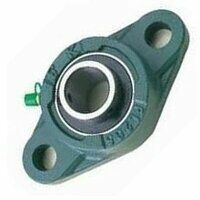 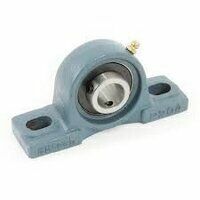 Flanged bearings, as the name suggest, feature an external flange on the outer ring. 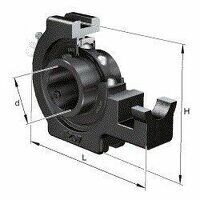 This design aids in mounting and positioning. 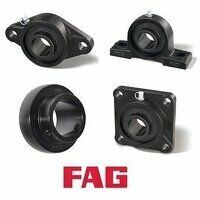 Housed bearings are often used in the kinds of machinery used in agriculture, but also in construction equipment and conveyor systems. 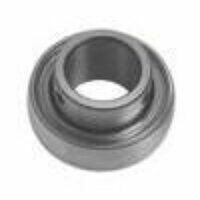 They may also be found in food packaging and processing equipment.